Several years ago I led a party of about 20 on a trip through Israel. One of my favourite places was a place which today is called Banyas or Panias. 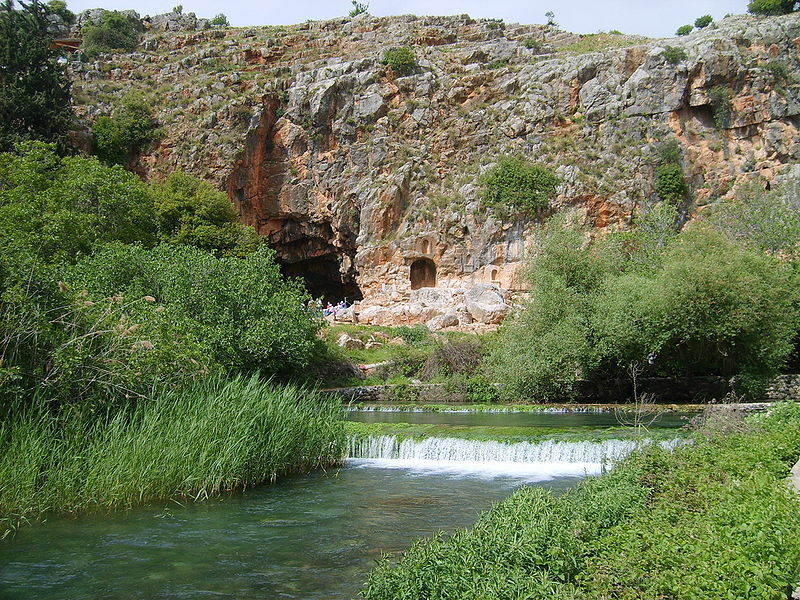 In Matthew’s Gospel it is referred to as being in the region of Caesarea Philippi. 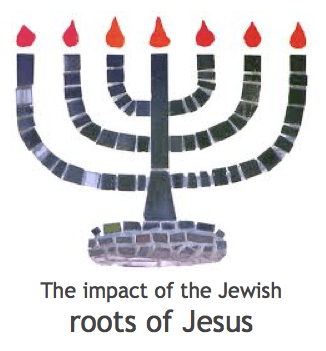 The location was well known in Jesus’ day because it was the spot where the river Jordan had its visible origin. The melting snow of nearby Mount Hermon forms a river that runs underground until it surfaces at the foot of a small cliff at Panias. The place gets its name because a temple to the pagan god Pan was erected there. Actually, there is evidence that several temples and shrines stood at that spot, including a temple to Caesar. People at the time erected these monuments to their gods because it was believed that a river source, such as this, was the gateway between human world above and the underworld of the spirits below. This particular gateway was called The Gates of Hades. I have read so many sermons and commentaries that claim that Jesus was speaking about the militant nature of the church to come. ‘Have you ever heard of anyone being attacked by a gate?! No, gates do not attack us, we attack gates! The church’s task is to storm the gates of Hell….’, and so on and so forth. However, given the background knowledge to Jesus’ statement it should be obvious enough to know that he was referring to the fact that all the powers of the spiritual underworld would not be able to prevail against the church. His church would not have to fear the power of the devil and his minions because he, Jesus, is its head and it is his body. His statement says nothing about militancy or of ‘plundering Hell’. Jesus then went on to make another statement that has been widely misinterpreted and I intend to deal with that in my next post. If you have any texts that you suspect have been misinterpreted or misunderstood then please mention them to me (post a comment). To subscribe to Truth is The Word Blog, click here. Thank you for this post, Chris. I found it to be insightful.